Along with the high-end DreamColor Z27x G2 professional monitor, HP also announced five new portable workstation laptops with the latest 8th generation Intel processors. 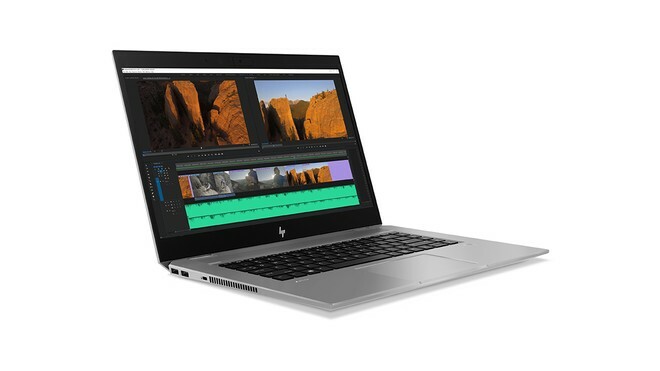 The company introduced five new models belonging to the HP ZBook Studio and ZBook mobile workstation series, specifically two new Zbook Studio and three new ZBook family solutions. 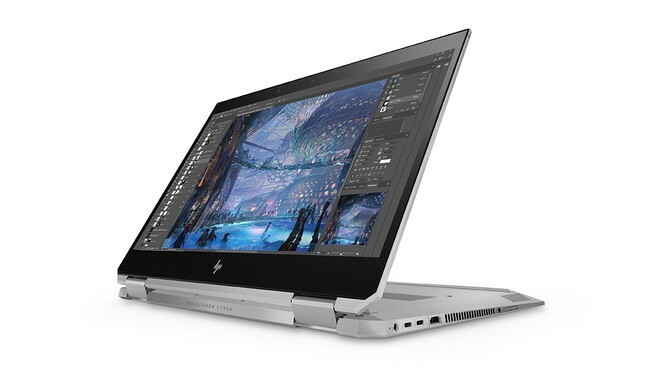 Let’s start talking about the new HP ZBook x360 G5, where x360 is obviously to indicate that it takes the design of HP x360 series that allows you to rotate the display up to 360 degrees giving the user the power of a workstation and at the same time a tablet versatility. The laptop is equipped with a 15-inch diagonal HP DreamColor display with 4K resolution, according to what was declared by HP, should be the brightest display currently available on a laptop. 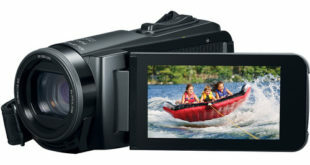 A touchscreen display that also offers 4096 levels of pressure. As for the rest of the data sheet we are talking about a laptop equipped with the new eighth generation Intel Xeon processors and a dedicated NVIDIA graphics card. 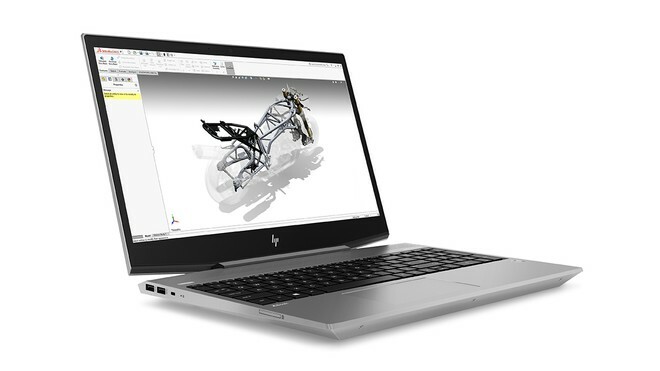 Next, again with regard to the ZBook Studio, we find the new HP ZBook Studio G5, the evolution of the current G3 and G4. The new ZBook Studio G5 also offers an accredited 4K display with a maximum brightness of 600nit, and a coverage of 100% of the Adobe RGB standard. If so, it would be a 20% brighter display compared to the MacBook Pro 15 Retina and 50% faster than the UltraSharp 4K display of the Dell XPS. The ZBook Studio G5 supports up to 6TB of storage and offers an NVIDIA Quadro graphics card accompanied by an eighth-generation Intel Xeon processor with 6 logical and 12-thread cores and a theoretically 35% higher computing capacity compared to a MacBook Pro. 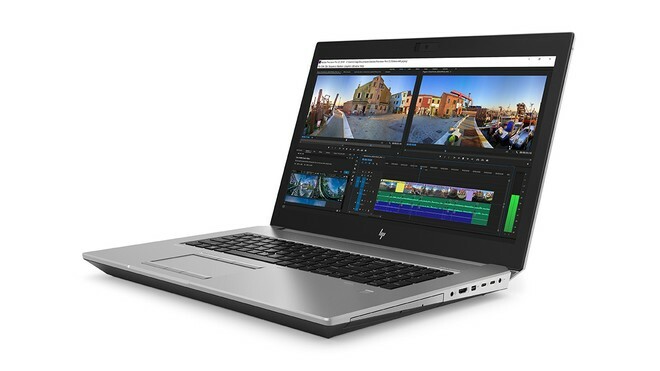 HP ZBook Studio G5 will be available from May with a suggested starting price of EUR 1199 – approximately $1467. In the margins of the announcement of these two new products, HP has also announced that it will update its ZBook x2, the detachable workstation, it is possible including the new Intel processors in its configurations. Turning to the family of products indicated simply with the Zbook, however, HP has announced in the first place the new ZBook 17 G5 or the new generation of the ZBook 17 currently on the market. It is a series of laptops that do not shine for compactness and lightness but that are able to offer performances similar to those of a desktop computer in the form factor of a notebook. 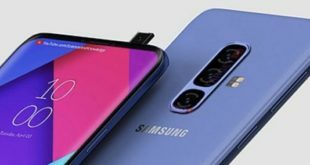 Therefore, it is able to support even very heavy tasks such as editing multiple elements simultaneously, be they video or photo, and the development of VR content. HP ZBook 17 G5 was ranked by HP as the most powerful portable workstation, and in this new version is characterized by the latest Xeon processors, 64GB of RAM, up to 10TB of storage and an NVIDIA Quadro P5200 graphics card. All this with a new temperature management system that allows you to get a 20% better performance in this respect. The new HP ZBook 17 G5 will be available from May with a starting price of EUR 1299 – approximately $1589. The other products of the ZBook series are the ZBook 15 G5 and the cheaper version 15v G5. 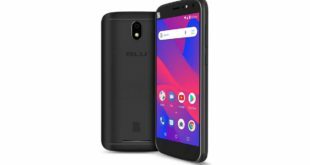 Both products are characterized by excellent performance obviously, in the case of the 15v version, we will have some specific slightly downwards. Both laptops have 6-core Intel Xeon processors in the most expensive configurations, 32GB of RAM and up to 6TB of storage. 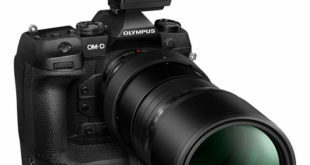 The graphics component is managed in configurations with better performance from NVIDIA Quadro graphics cards, which can optimally manage 2D and 3D model rendering. Both products will be available starting from May with decidedly different starting prices. We are talking about EUR 1249 – approximately $1528 for the ZBook 15 G5 and EUR 849 – approximately $1039 for the ZBook 15v G5. Recall that these prices are referred to the base variants, the configurations equipped with the components mentioned above can reach even higher prices.